Home | Thompson Warner, P.A. Is to get the best possible results for our clients. We spend our energy promoting the interests of our clients, instead of promoting ourselves. At Thompson Warner, P.A., our job and our passion is to get the best possible results for our clients. That is why we spend our energy promoting the interests of our clients, instead of promoting ourselves. Yes, we have lawyers who have held prestigious clerkships, both in Kansas and in federal court. And we have a lawyer selected as a Fellow of the American College of Trial Lawyers. Others have been selected as Fellows of the American Bar Foundation. Our attorneys have served as the leaders of statewide organizations such as the Information Network of Kansas, the Kansas Bar Association, and the Kansas Bar Foundation, and two have served as President of the Kansas Association of Defense Counsel. Our lawyers also fulfill the social contract by participating in, supporting, and providing leadership for a variety of community activities. Our lawyers are not afraid of the courtroom. They have substantial trial experience, having successfully tried dozens and dozens of jury trials, and having prosecuted and defended many bench trials and arbitrations. Those trials have been in numerous Kansas counties, and in federal court, so we have a broad base of experience to call upon in evaluating cases. 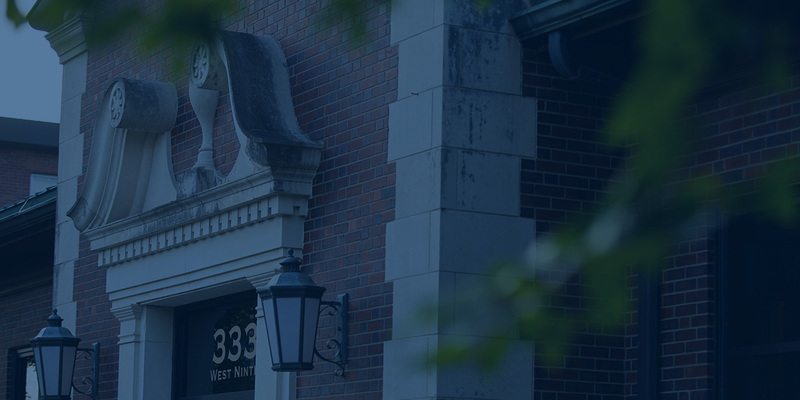 Thompson Warner attorneys have briefed and/or argued cases before the Kansas Court of Appeals, the Kansas Supreme Court, and the 10th Circuit Court of Appeals. And we have two lawyers admitted to practice before the United States Supreme Court. In short, we have a breadth of experience that can be marshaled to meet your legal needs. Most importantly, our lawyers are analytical, articulate, and hard-working individuals who are dedicated to client service. Whether conducting a jury trial, drafting a contract, taking a deposition, or writing an appellate brief, our lawyers maintain their focus on advancing the client’s interests, and they work diligently toward achieving those results.